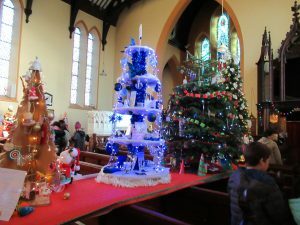 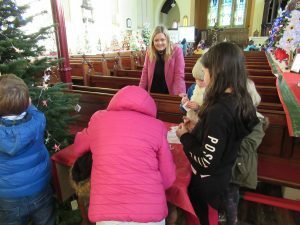 The Annual Christmas Tree Festival at St. Mary’s Church has begun. 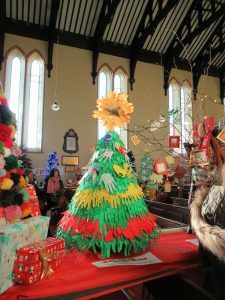 The children have worked very hard this year to create their ‘Unique but United Tree.’ Thank you to everyone who helped with our creation. 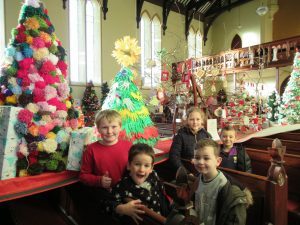 The children enjoyed their visit to see all the trees that will be on display for everyone to see this week.